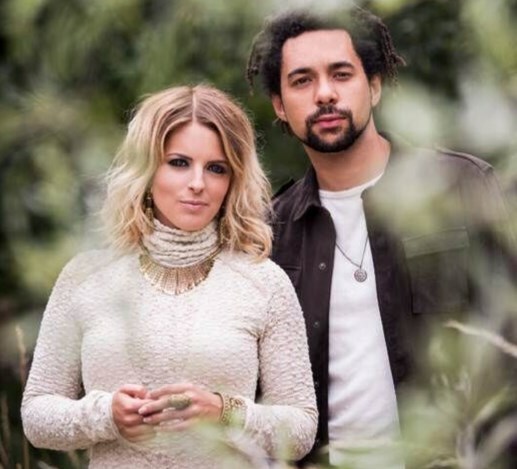 The Shires will open for the Corrs on their comeback tour. The country duo have been added to the bill for shows at Birmingham's Genting Arena, Cardiff's Motorpoint Arena, Liverpool's Echo Arena, The O2 Arena London, Manchester Arena, Glasgow's SSE Hydro, Dublin's 3Arena and the SSE Arena Belfast between January 19 and 29. The Shires released their debut, ‘Brave’, earlier this year, while the Corrs have a new record, ‘White Light’, in the pipeline for November. Tickets for the UK dates are on general sale at 9am on September 21, while tickets for the Irish shows follow on September 24. Click here to compare & buy The Corrs Tickets at Stereoboard.com. The Corrs will play the Royal Albert Hall prior to the release of their new album. The Corrs tickets go on general sale at 9am today, prices start at £65.00 plus fees. The Corrs will play the Royal Albert Hall prior to the release of their new album. The Corrs will play a summer show at Blenheim Palace as part of Nocturne Live.